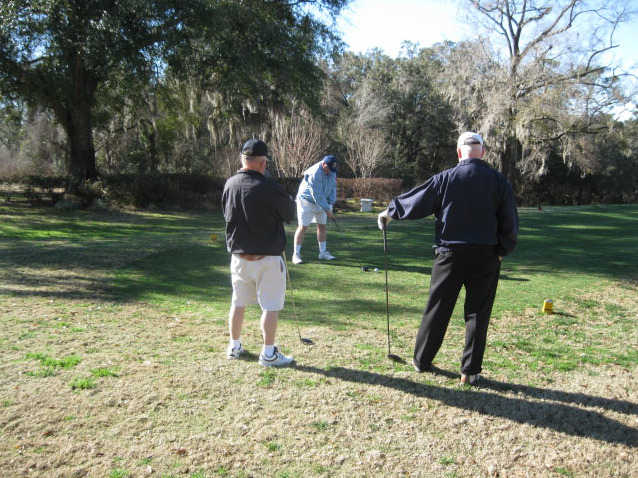 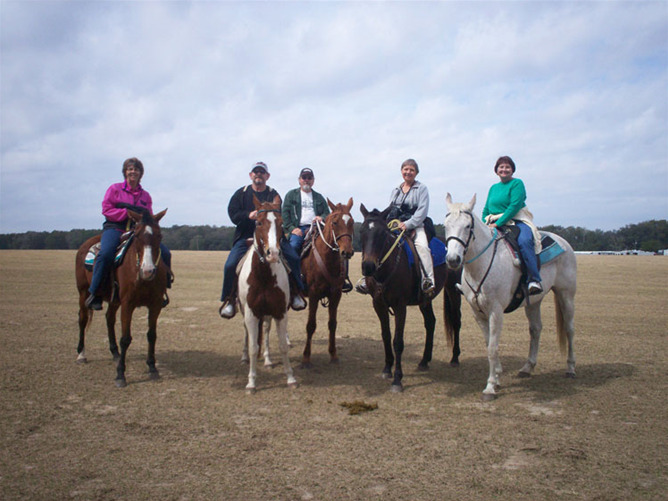 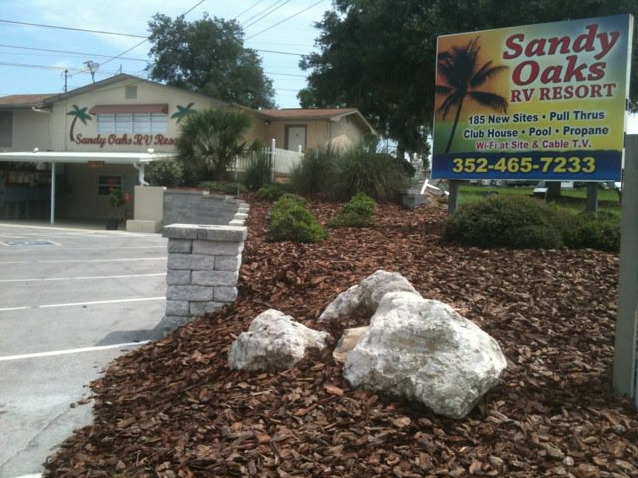 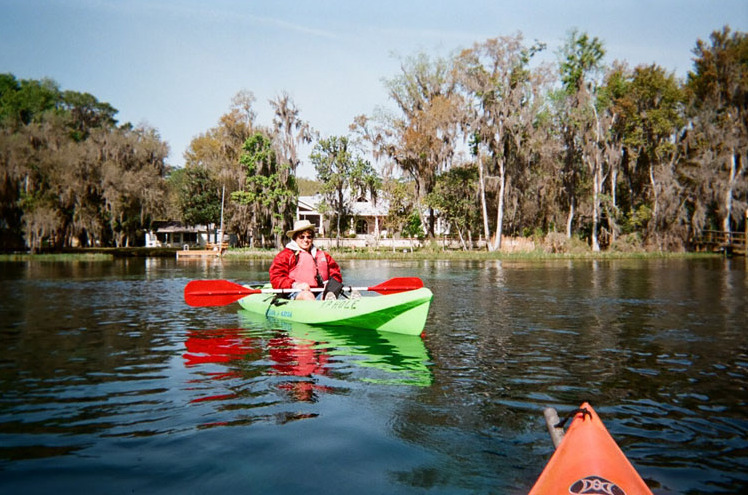 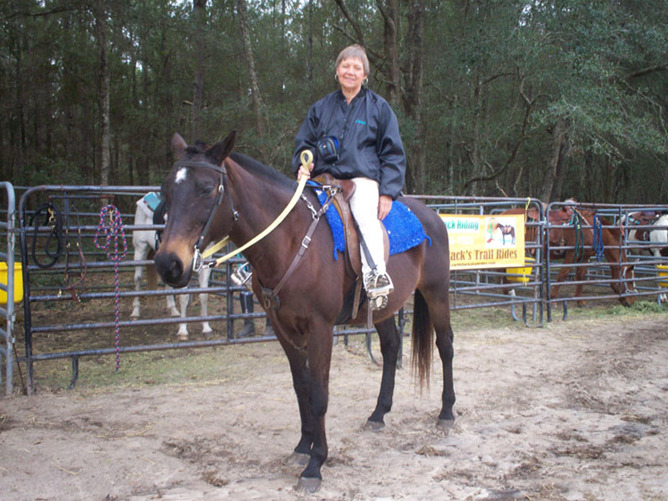 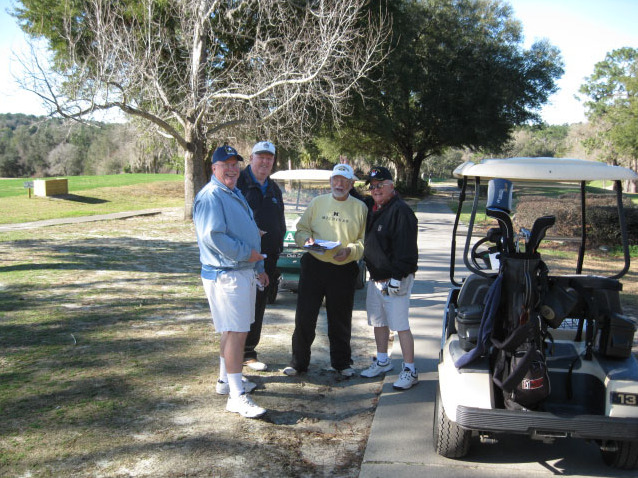 Sandy Oaks RV Resort is a year round resort located in Citrus County, west central Florida in the small picturesque community of Beverly Hills. 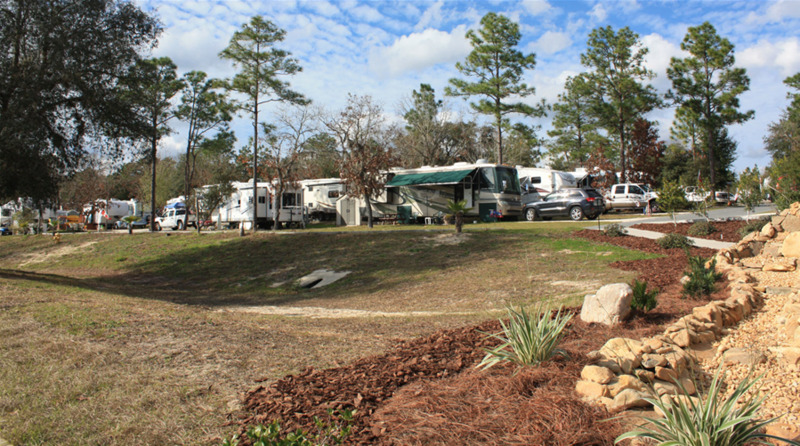 Our RV park is conveniently located between Inverness, Crystal River, and Dunnellon, only 30 minutes from Ocala and one and half hours from either Orlando and Tampa. 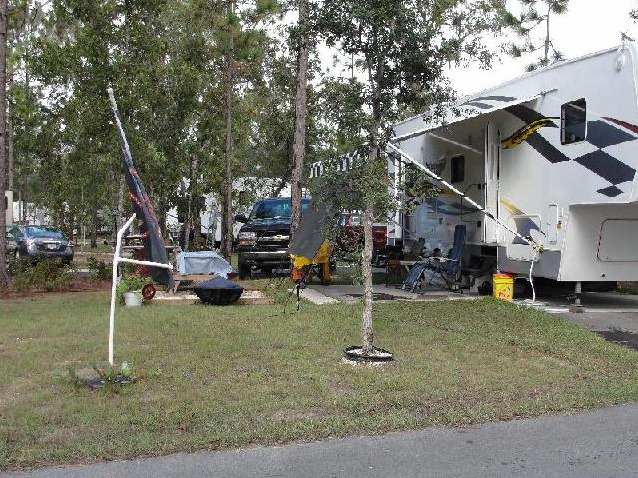 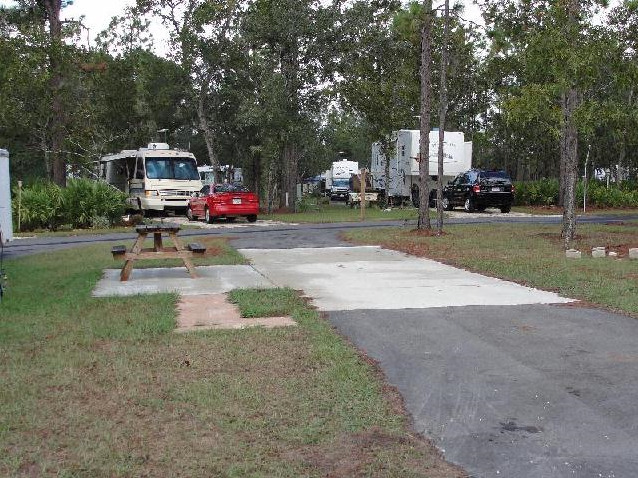 Sandy Oaks is a roomy, quiet RV Resort sitting on 40 acres with 185 active full hookup sites. Enjoy our 3200 sq. 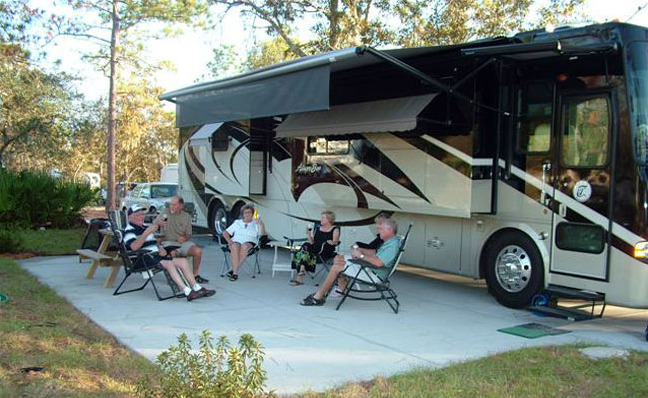 ft. clubhouse with big screen TV, large fireplace and kitchen. 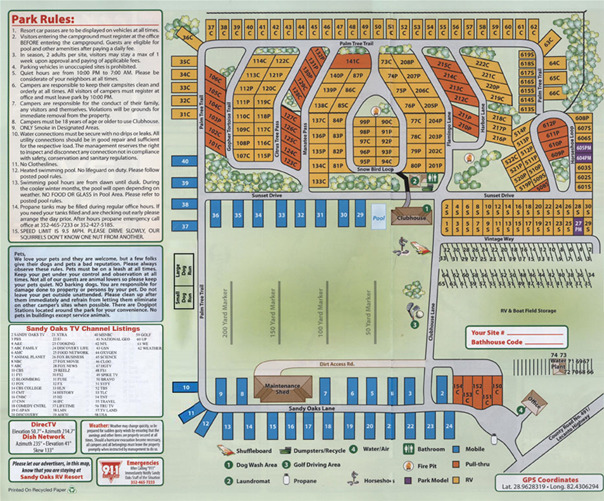 A large heated pool is adjacent to the clubhouse with over 5000 sq. 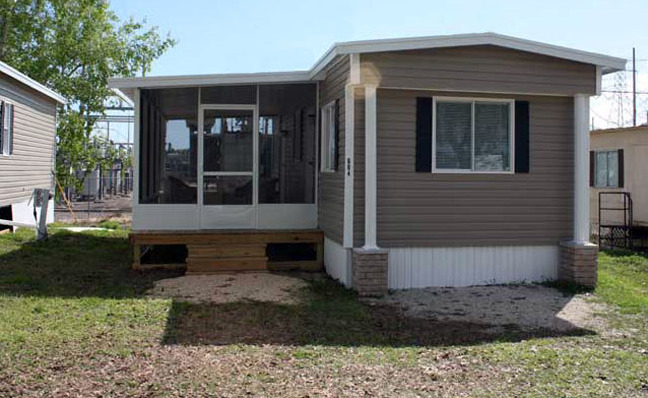 ft. of furnished sun deck surrounding the pool and clubhouse. 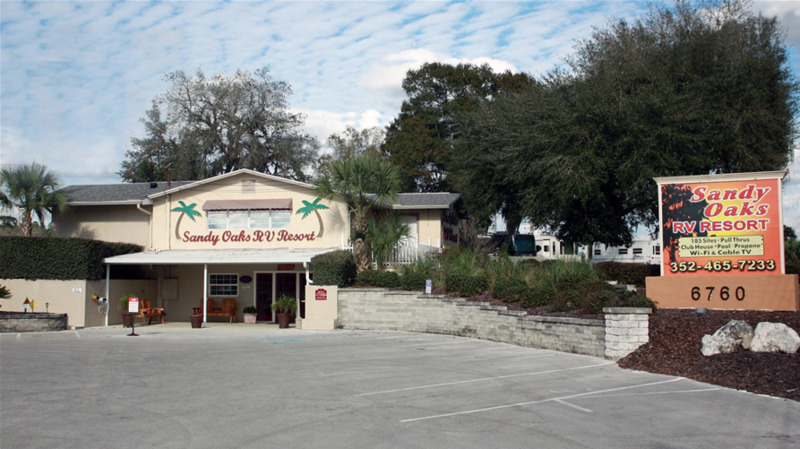 Free cable TV for nightly and weekly stays and Free WiFi throughout. 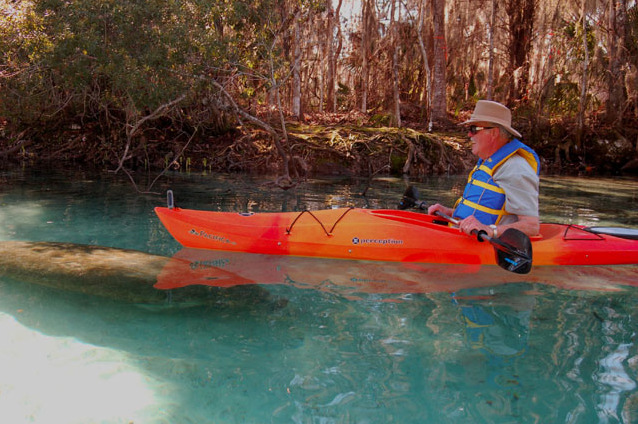 Have a Florida experience unlike any other. 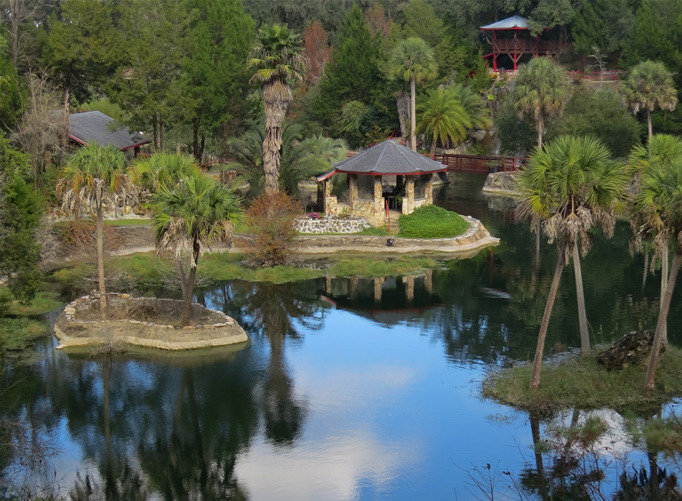 Nestled on 80-acres, this resort has a state park feel with irresistible amenities like a screened-in swimming pool and spa, a 3,000-sq. 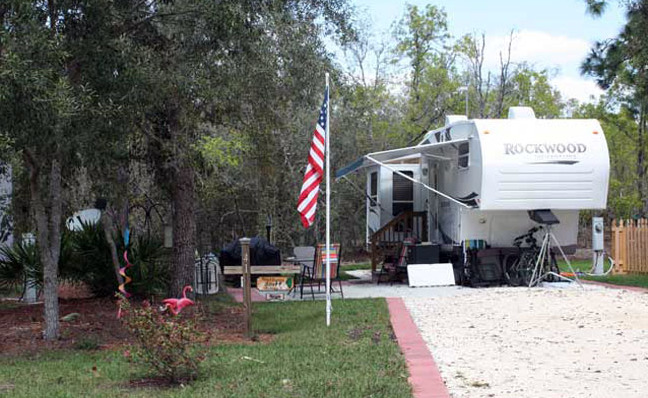 ft. clubhouse, playground, fenced-in dog park, shuffleboard and horseshoes! 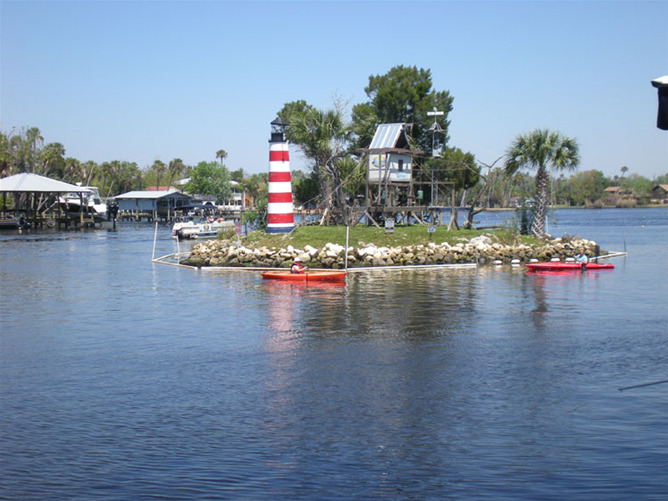 Located in the heart of Florida’s "Nature Coast" visitors have the unique opportunity of swimming with wild manatees in King’s Bay.